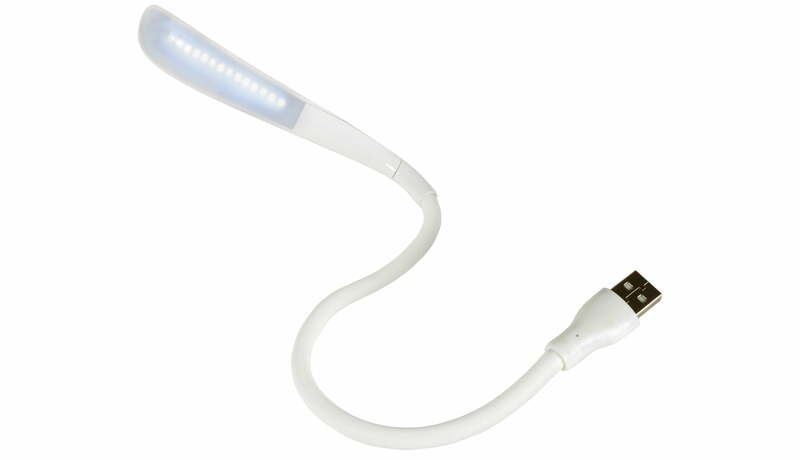 A handy, compact USB lamp with touch control. Also 3 brightness settings and a flexible goose-neck stem. 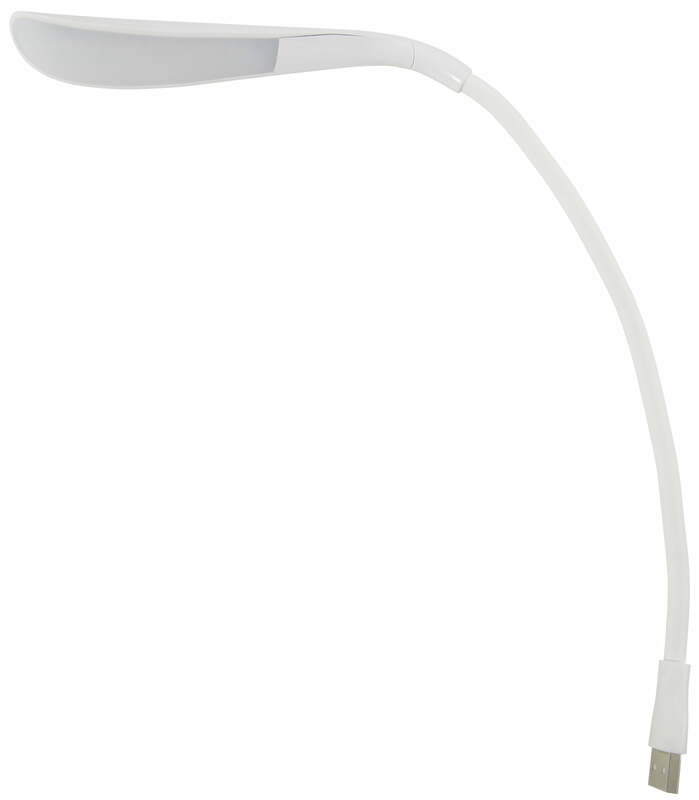 It’s for ideal positioning. 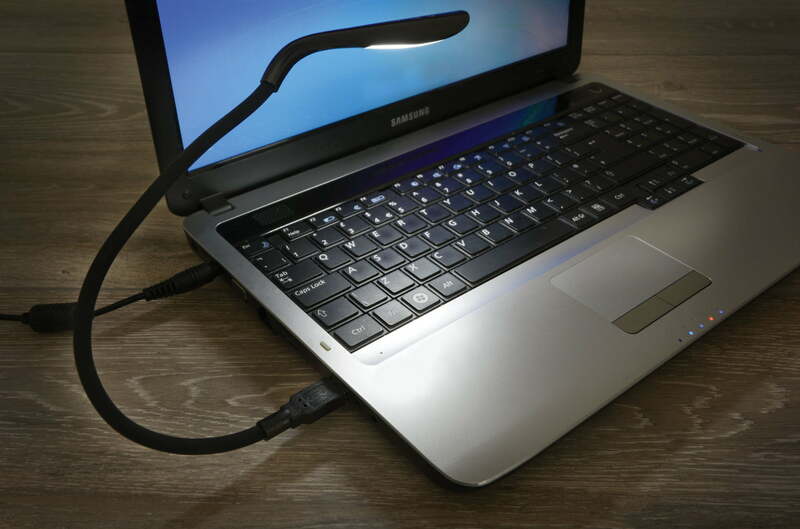 The USB connection; makes it perfect to add extra light for home or travel. 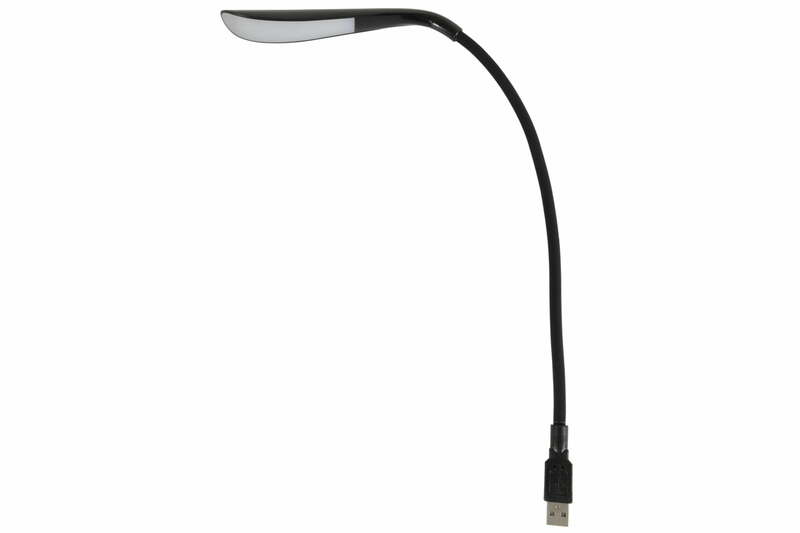 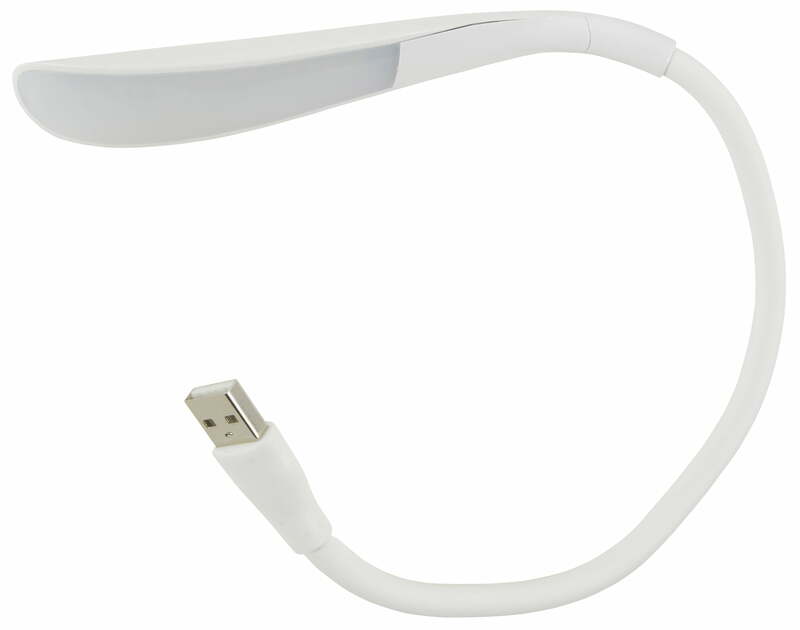 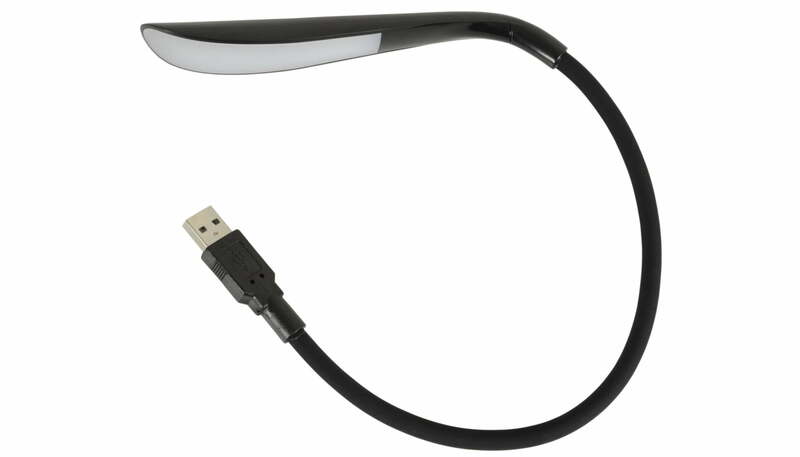 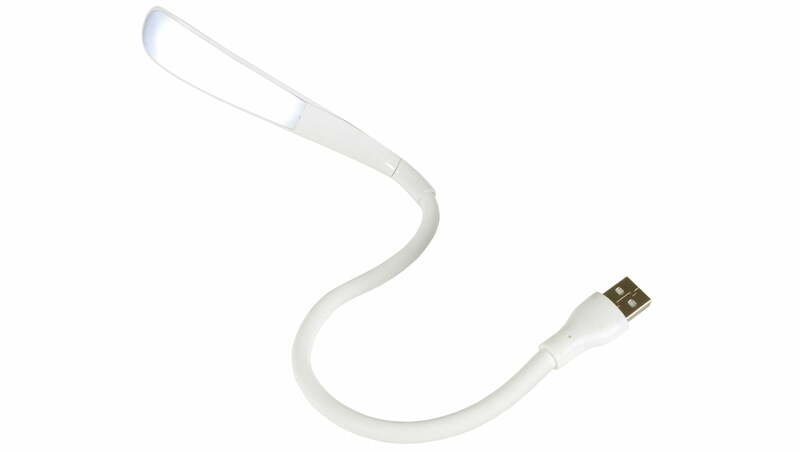 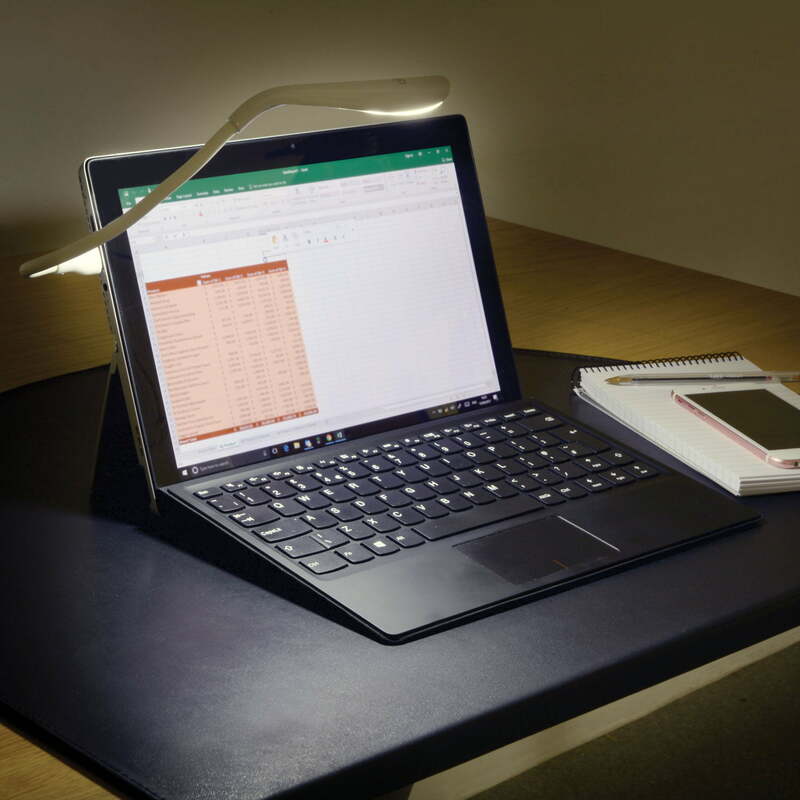 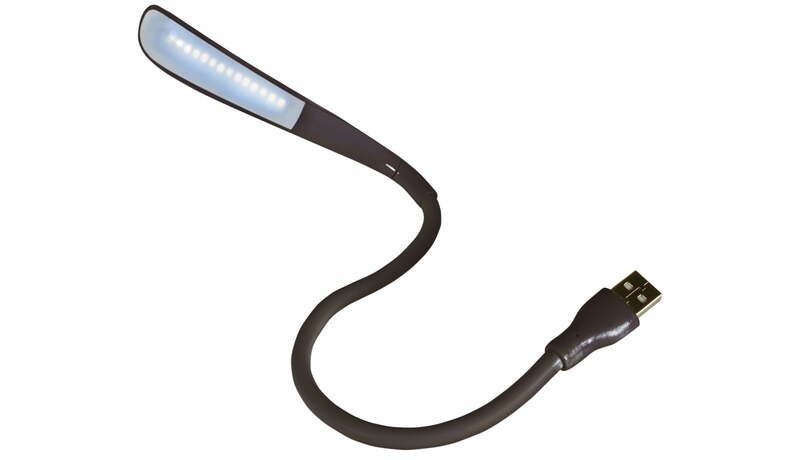 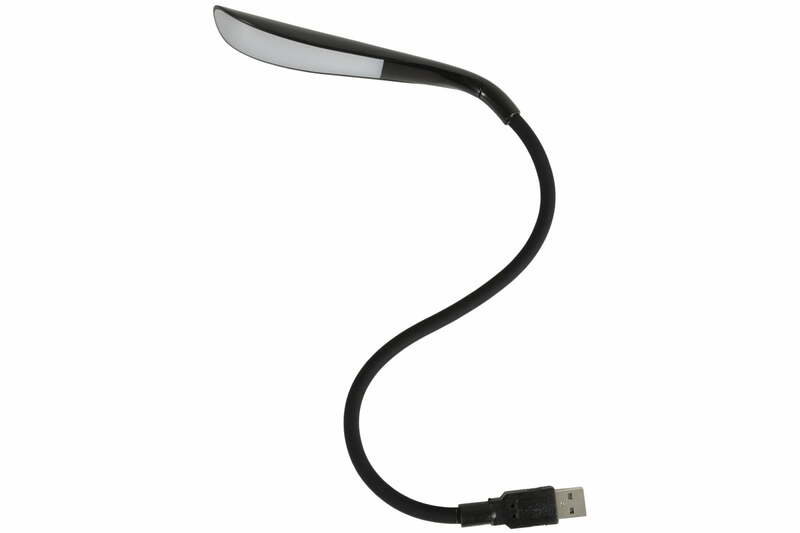 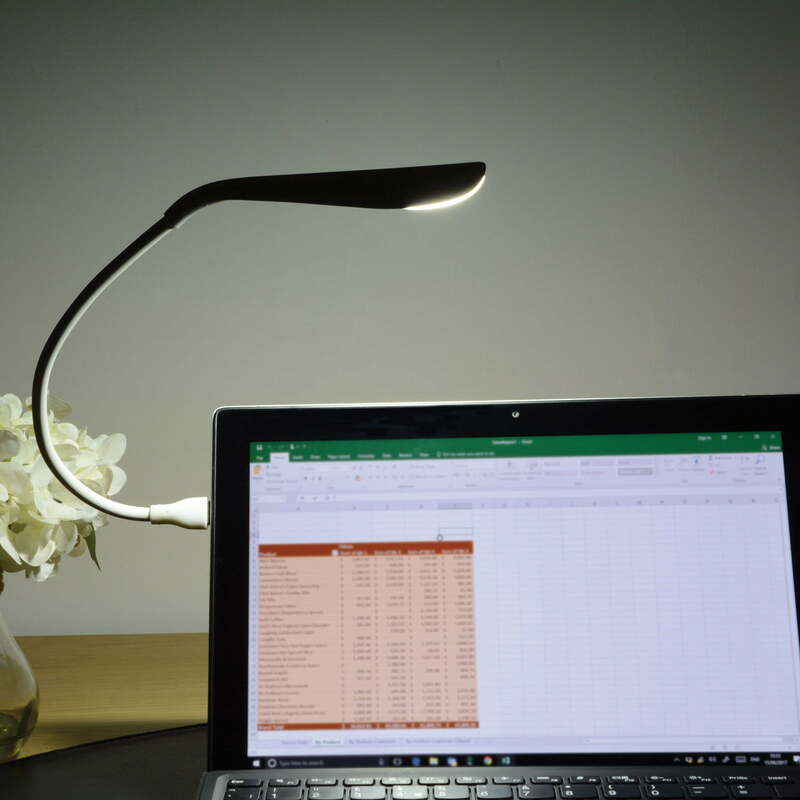 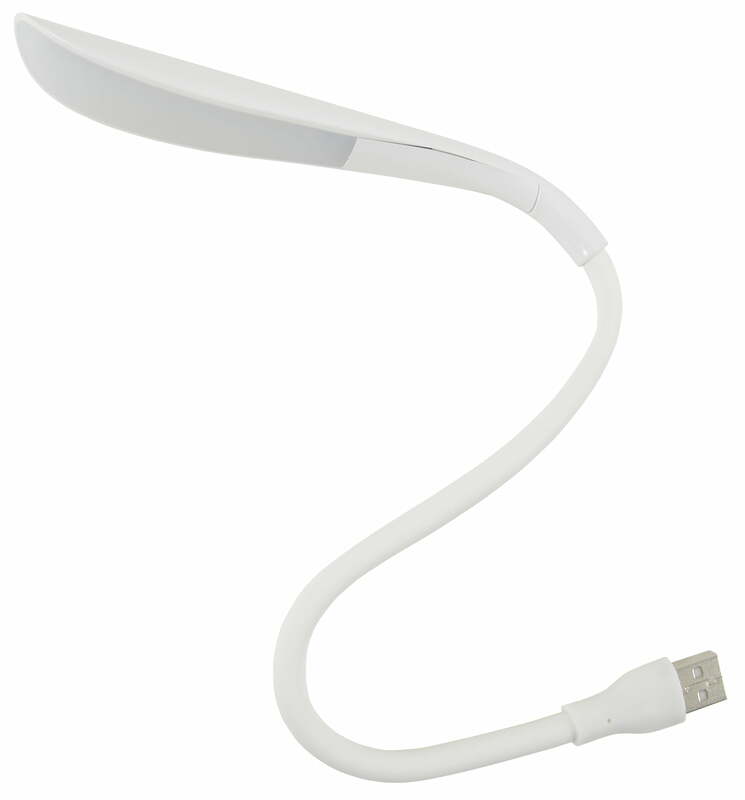 We are amazed at the brightness and ease of use; a great flexible USB LED Lamp!